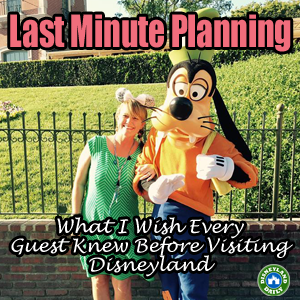 I’ve essentially been writing this post in my head for 5 years now while helping people plan their Disneyland trips. There are a few absolute basics that you should know before visiting. And, there are a few tricks that will help your trip go smoothly. Spend an hour reviewing the following information to ensure you know what you need to know! One hour will truly make a difference. 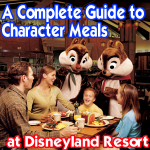 Disneyland Resort is comprised of 2 theme parks, 3 Disney hotels and Downtown Disney. Disneyland is a fraction of the size of Disney World (500 acres vs 30,000 acres). Check out the layout of the resort including details on parking, lockers and more. 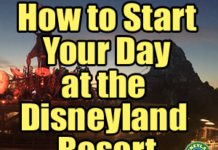 Transportation to the Disneyland Resort is fairly easy if you know what you’re looking for. There are 6 large airports that are all realistic options within 1.5 hours of Disneyland. 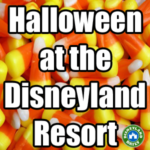 You can get to the parks via car, shuttle, train, or car service. I highly recommend Lanksy Enterprises for transportation from the airport to your hotel. FASTPASSES are essential. With a basic understanding of how they work, you’ll be able to skip the big (standby) lines and drastically minimize your wait time in line. This post details how they work – both the free and paid version. 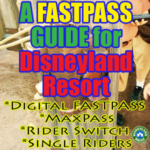 The single most commonly misunderstood rule about FASTPASSES is explained here. Take a moment to read up on this. These two early admission privileges are very different. Read how each works in this post. I have seen so many guests disappointed standing outside the gates of California Adventure because they don’t understand the difference. Don’t make the same mistake they did. Take a look at this post for how to structure your days. 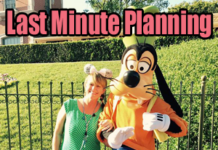 Using the tips in that post, along with one of my strategies, will ensure you never wait more than 20 minutes for any attraction. 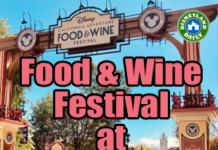 Just like FASTPASSES, Mobile Ordering will drastically reduce your wait time in line – but this time for food! Visit this post for how it works. This service is free to all guests. 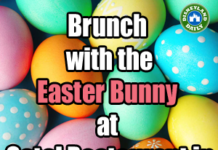 For a list of all participating restaurants, go here. After conquering attractions in the morning, consider some entertainment options for the afternoon and evening. 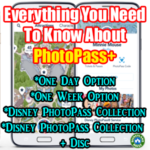 I share info on parades, fireworks, Fantasmic!, World of Color and special events here. Refurbishments on attractions, dining, and entertainment happen throughout the year to keep Disneyland in the pristine state we expect it to be when we arrive. Review and bookmark this page that details what’s closing and reopening and when. Tickets for two or more days at the Disneyland Resort can be bought at a discount up to 24 hours prior to your first day at the parks. If you’re 24-48 hours out from your visit, call Get Away Today at 855.GET.AWAY to purchase. If you’re 3 or more days out from your visit, purchase online here. 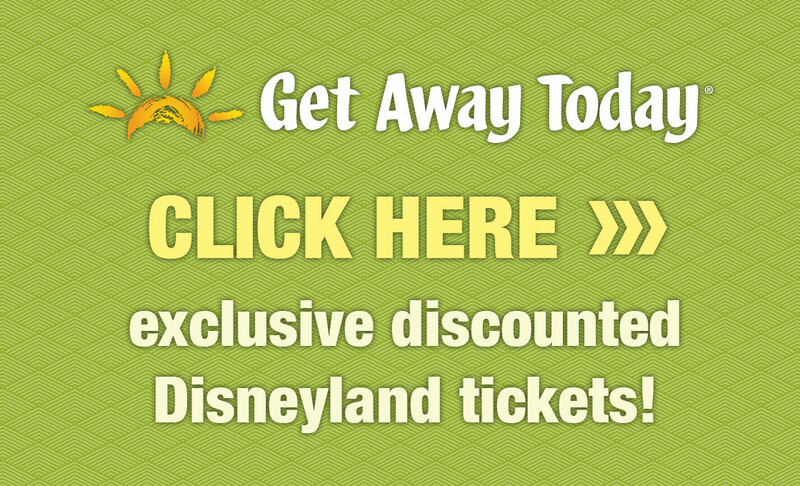 Visit this post for all the details on how tickets from Get Away Today work. 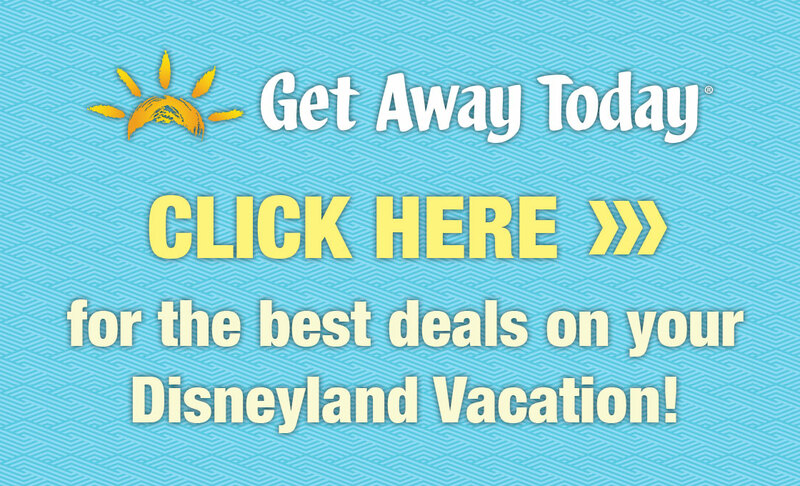 Need hotel and tickets at a discount? Go here. The above information is essential for your visit, but there’s a lot more to know if you have time. My First Timer’s Guide covers everything. And, it’s free! So many blogs charge you these days for information. Everything I share is at no cost to you.